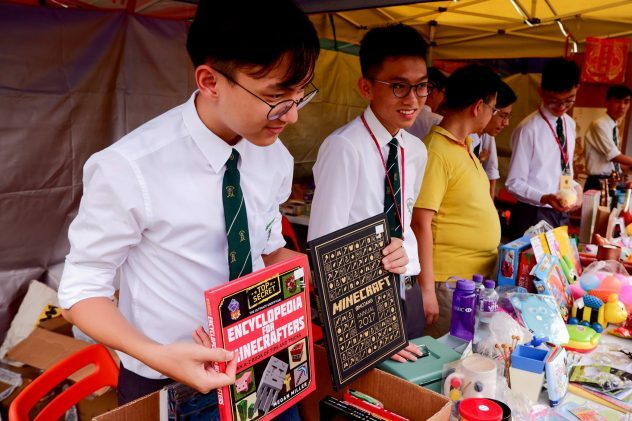 Caritas Bazaar was held successfully on November 4, 2018. 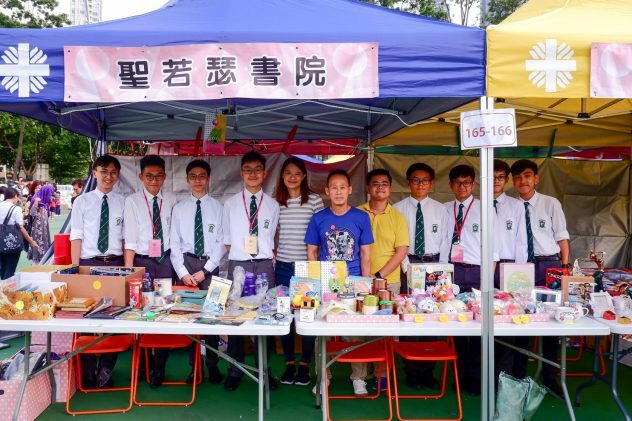 A total of $10156 was raised for Caritas Hong Kong on that day. We would like to thank all participated students, teachers and parents, who have donated goods to us and visited us during this meaningful event. Thank you all for your support!